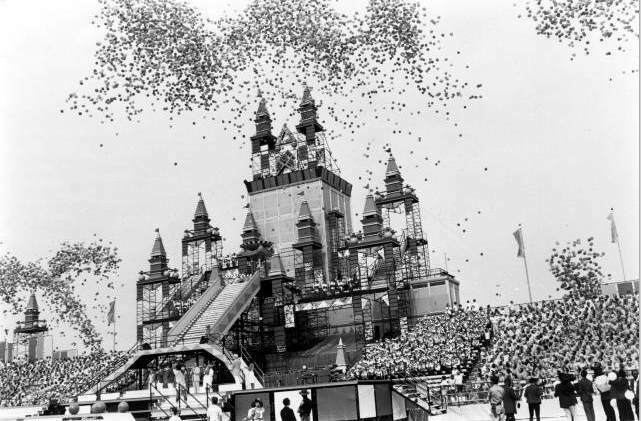 The 1987 Pan American Games represented one of Indianapolis’ biggest steps “in its quest to be known as the world’s amateur sports capitol.” During the Pan Am Games, nearly 4500 amateur athletes from 38 member nations of the Pan American Sports Organization came to the city to compete in 30 sports. 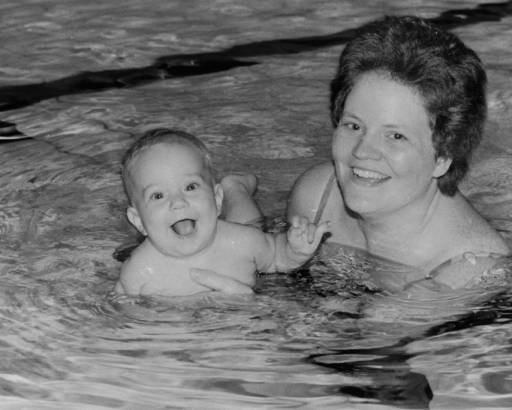 Some of the most exciting events took place at the Natatorium, which held the diving, swimming, synchronized swimming, and water polo competitions. Its main competition pool is the largest in the United States. Scheduled to compete in the Pan Am’s swimming events was Costa Rican swim star Silvia Poll, who, at sixteen years old and six feet two inches tall, was just starting her international career. However, she surprised even herself with her multiple medals, becoming the first triple gold medalist to win three separate events at the Pan Am Games. In the 100-meter backstroke she swam to a new games record of 1 minute, 2.18 seconds. Her happiness at winning was shared by Costa Rica, which now had its first gold at the Pan Am games. Poll had lost her first event to a young and relatively unknown swimmer from the United States, Jenny Thompson. Overall, U.S. athletes had great success in the water, bringing home the most medals for all of the Pan American Games events held at the Natatorium, including the gold in men’s water polo. 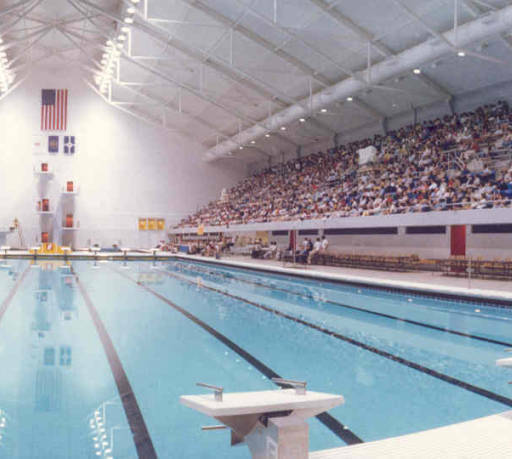 Since its construction in 1982, many more star swimmers have competed at the Natatorium in several Olympic Trials, NCAA championships, and other national events. These include Olympians like Michael Phelps and Amy Van Dyken, who commented in 1998, “I think it’s the most beautiful pool out there, and I’ve swum very well in Indianapolis.” After the Pan Am Games, Jenny Thompson also went on to compete and medal in several Olympic games. The aura of the Natatorium is matched by features that contribute to swimmers’ fast times. These include its deep water, good visibility, and wide lanes. 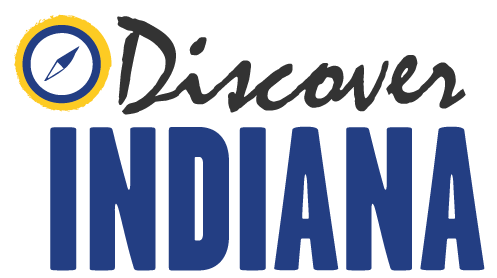 Its stellar reputation among the swimming world has also benefitted Indiana University – Purdue University, Indianapolis, whose campus it sits on, as well as the city of Indianapolis. As the pool's planners thought, if they were going to spend the money to build a natatorium, then why not make it one of the best? This idea has clearly paid off, as the Natatorium continues to serve the local community and the international swimming community. 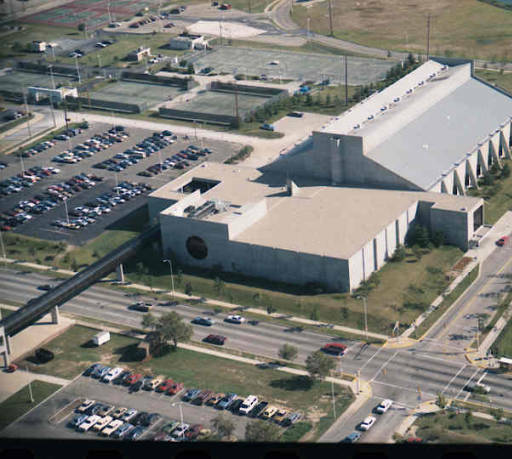 “Pan Am Games at the IU Natatorium,” Discover Indiana, accessed April 25, 2019, https://publichistory.iupui.edu/items/show/5. Published on Aug 8, 2013. Last updated on Apr 2, 2019.